I haven’t been this excited for a show at the Vancouver Art Gallery in a long time! 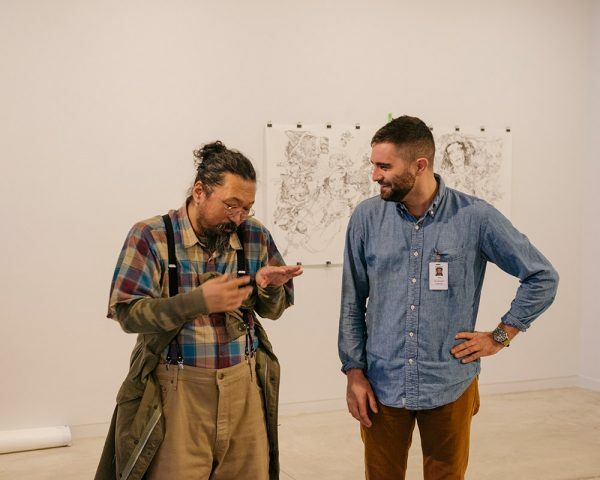 World renowned artist Takashi Murakami and Juxtapoz editor Evan Pricco have co-curated this exhibition entitled Juxtapoz x Superflat. 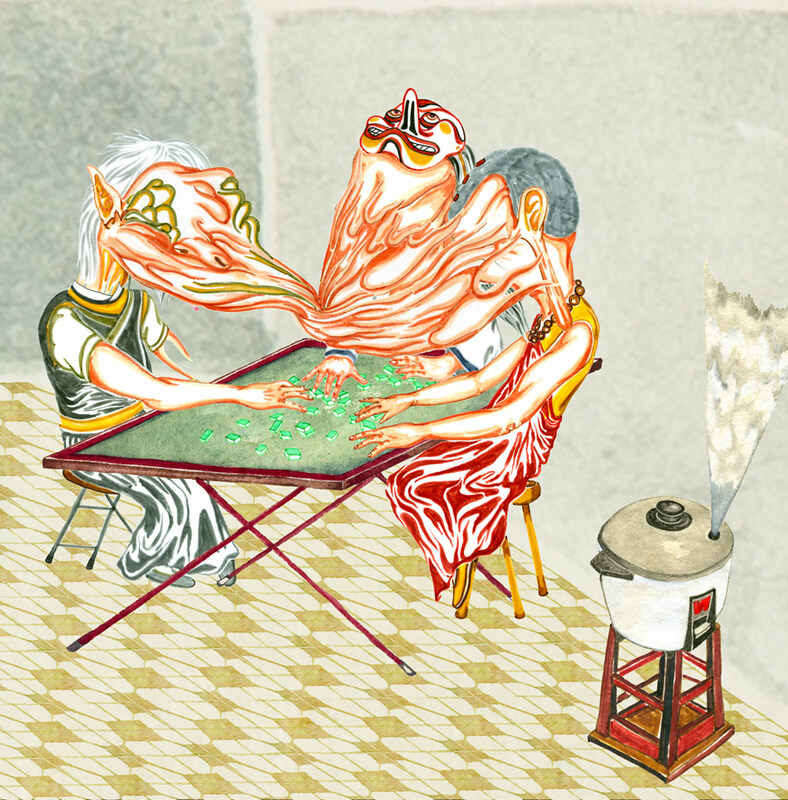 The concept for the show was born out of Murakami and Pricco’s shared interest in the flattening of high and low culture. The exhibition features works by Nina Chanel Abney, Chiho Aoshima, Urs Fischer, GATS, Kim Jung Gi, Kazunori Hamana, Trenton Doyle Hancock, John Hathway, Todd James, James Jean, Friedrich Kunath, Austin Lee, MADSAKI, Geoff McFetridge, Christian Rex van Minnen, Rebecca Morgan, Takashi Murakami, Kazumi Nakamura, Elisabeth Higgins O’Connor, Otani Workshop, Paco Pomet, Parra, Erin M. Riley, Mark Ryden, David Shrigley, Lucy Sparrow, Devin Troy Strother, Swoon, Katsuya Terada, Toilet Paper Magazine, Yuji Ueda, Yuji Ueno, Sage Vaughn, Ben Venom, He Xiangyu and Zoer & Velvet. 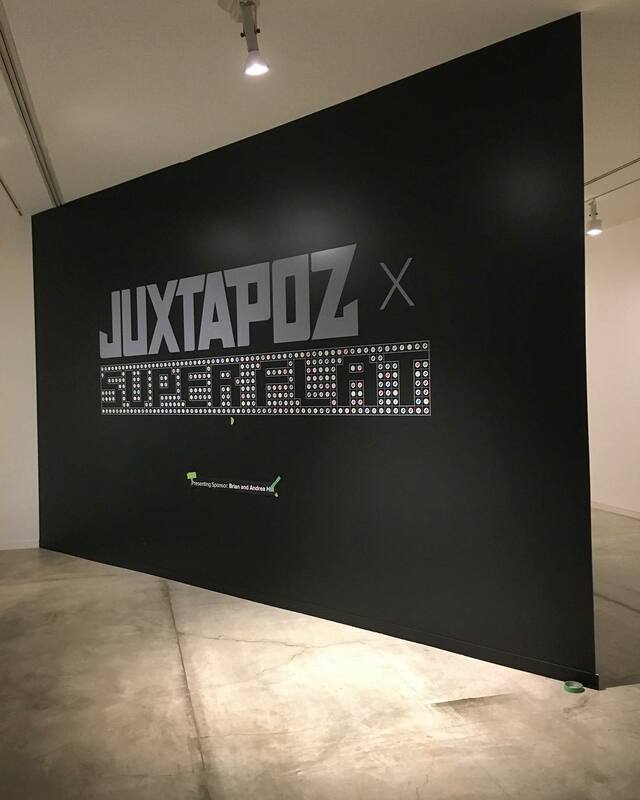 Juxtapoz x Superflat is up at the Vancouver Art Gallery from November 5, 2016 to February 5, 2017. It’s gonna be an amazing, go go go.